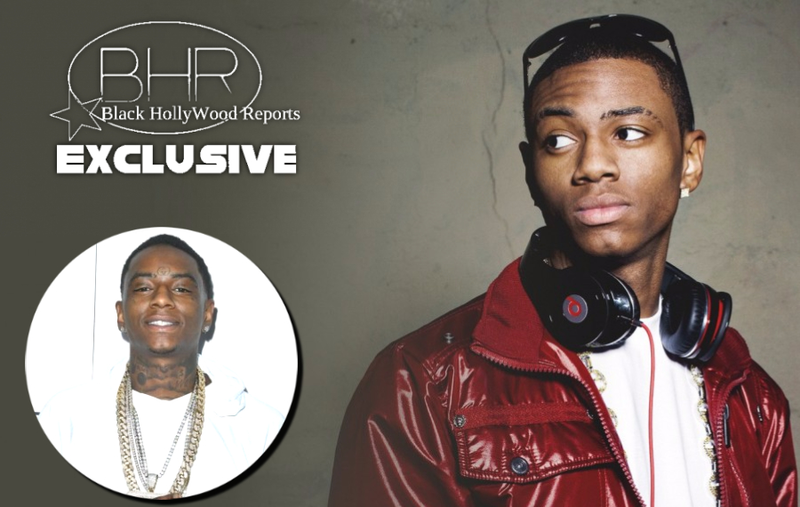 Rapper Soulja Boy Has Been Arrested For Violating His Parole !!! 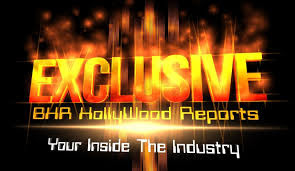 BHR Hollywood Reports...........Soulja Boy is in trouble with the law once again. Soulja Boy was reportedly arrested at his Hollywood Hills home after violating parole by having a gun in his home. 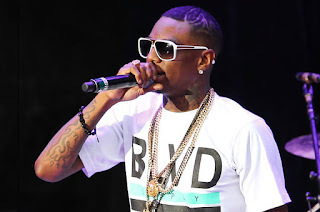 The Los Angeles Police Department was unable to locate Soulja Boy's birth name (DeAndre Way) in the system but said it could be because he's still being processed. After allegedly driving past a stop sign, cops stopped the vehicle, in which Soulja Boy was a passenger. The driver was booked for driving without a license while Soulja Boy was taken in for custody. He was later released on a $35,000 bail. 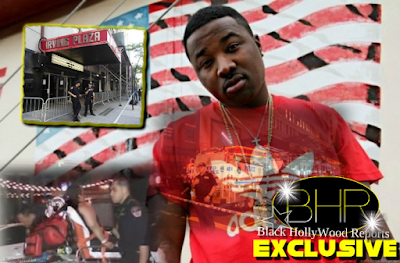 Finally the Feds put the social media Al Capone to rest. For Now Atleast.